Mobility Networks provides accessibility products for all budgets and technical needs. Accessibility products for all budgets and technical needs, from basic to premium. 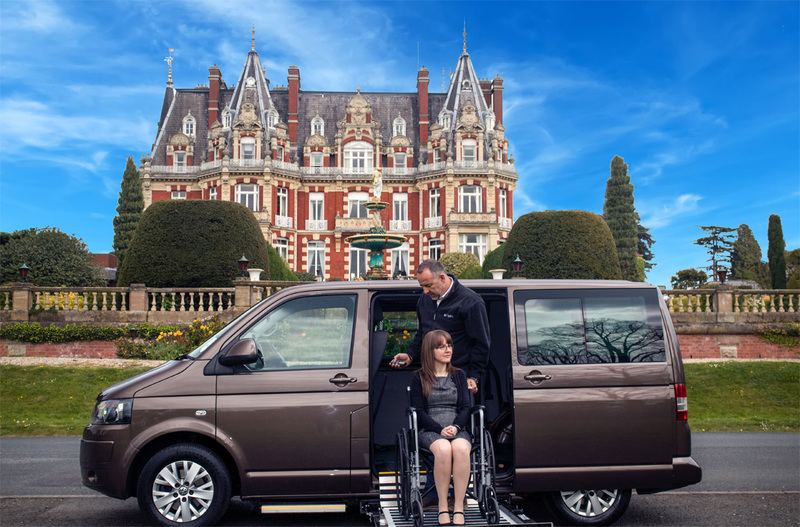 Wheelchair Accessible Vehicles (WAVs) are designed to make the life of a wheelchair user more comfortable and independent. A variety of vehicles can be converted into WAVs. WAVs feature many optional extras so your vehicle will be perfectly suited to you and your requirements. 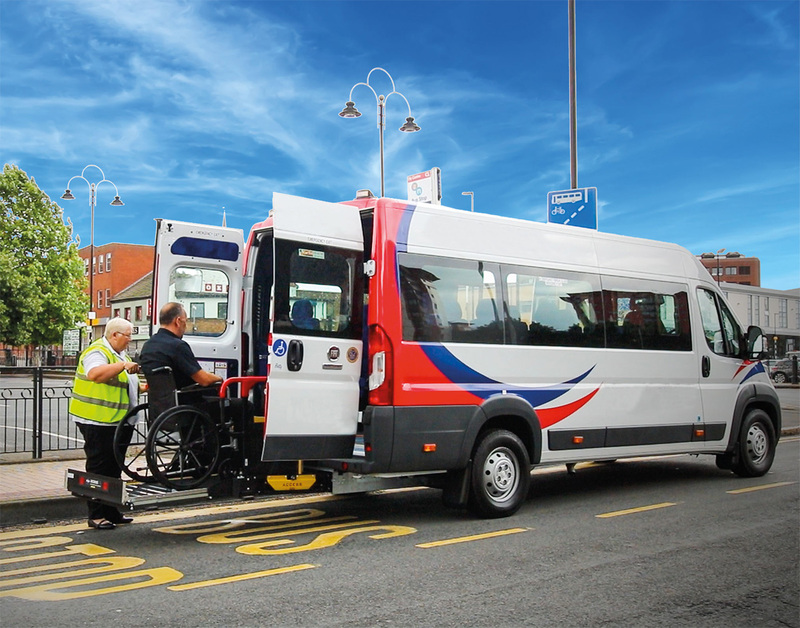 Thirty years of market research has enabled Mobility Networks to produce the most distinguished range of accessibility products for Midi and Mini Buses. Midi and Mini buses are vehicles with more than eight seats in addition to the driver's seat and have a maximum mass not exceeding 5 tonnes. Mobility Networks’ M2 range is specifically designed for Taxis, Vans, Minibuses and Midibuses; it is a diverse and comprehensive range with the sole focus of increasing independence and mobility for passengers. Public transport is widely used by wheelchair users to live an independent and mobile life. 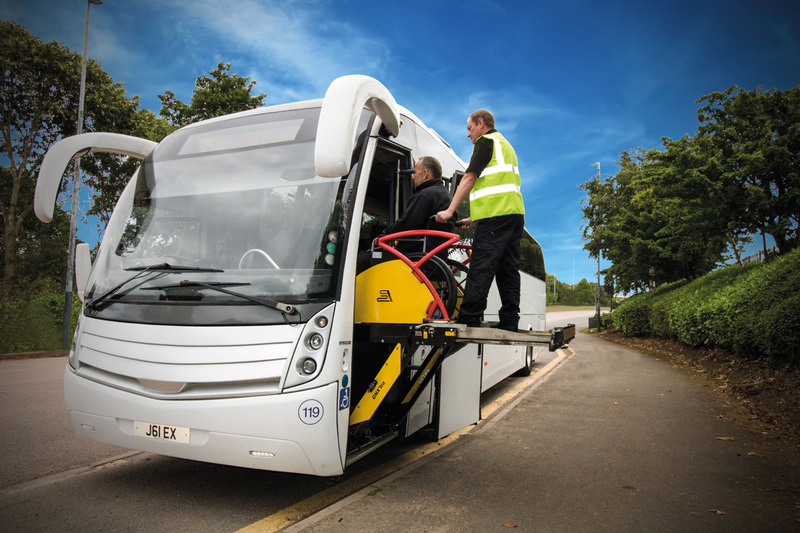 Mobility Networks recognises the need for coaches and buses in particular to be accessible for people of all abilities, and as such, has spent many years developing the widest range of coach and bus accessibility equipment on the market. 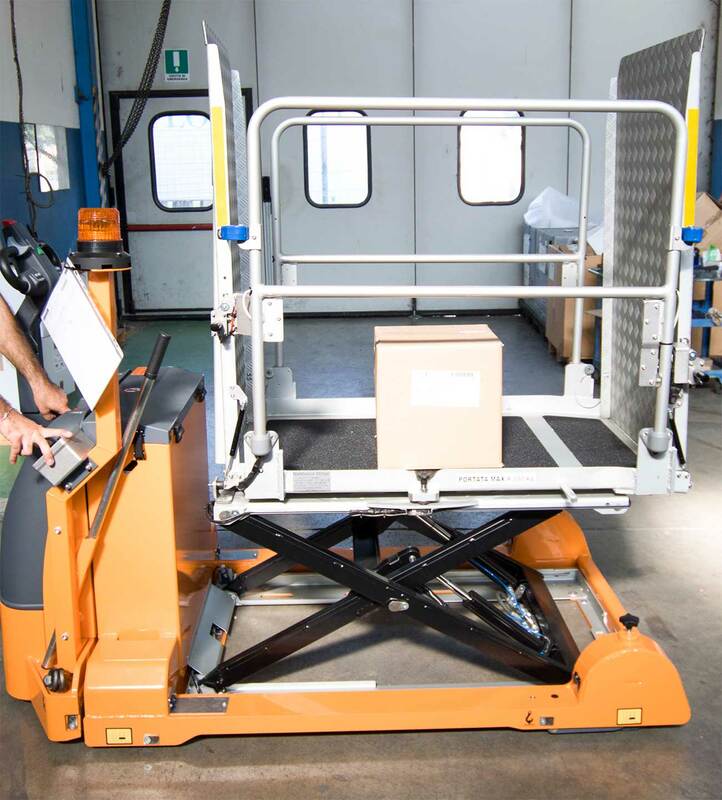 The majority of train lifts in the market are freight lifts modified to aid wheelchair passengers. Mobility Networks strove to change this and wanted to create a durable and practical train lift specifically for wheelchair users.